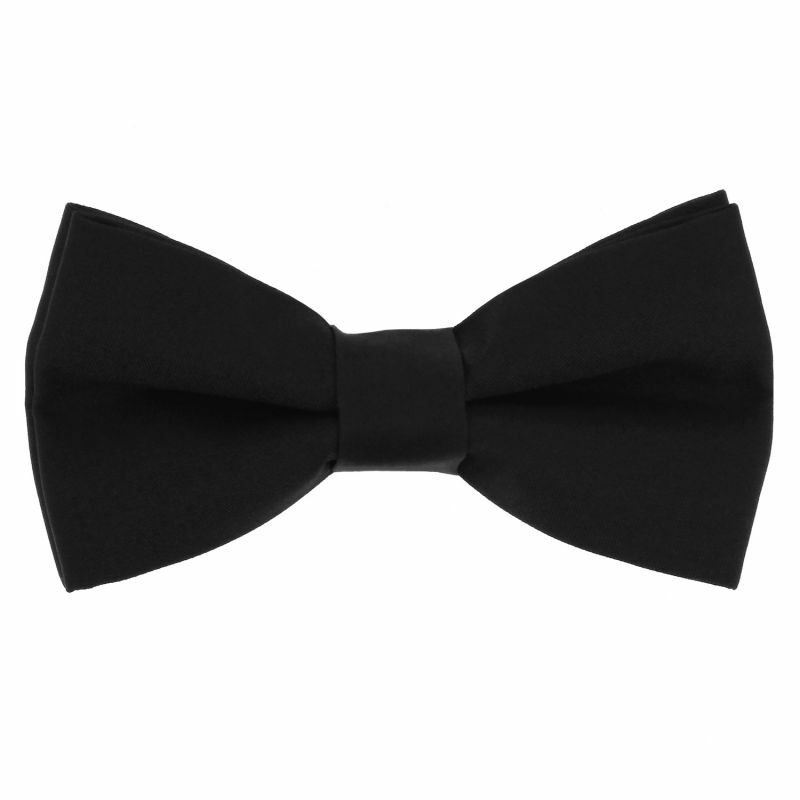 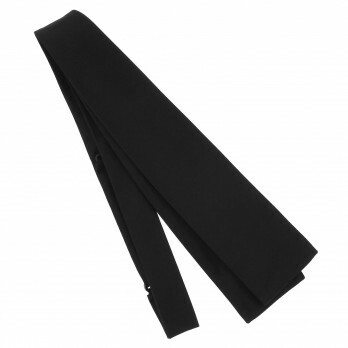 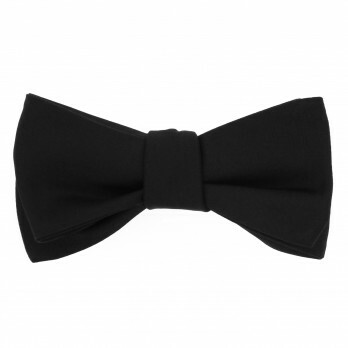 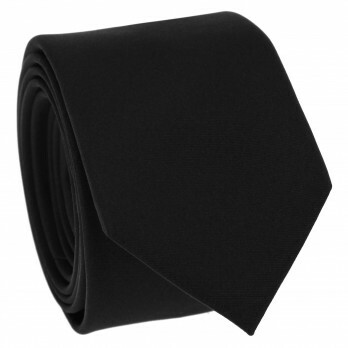 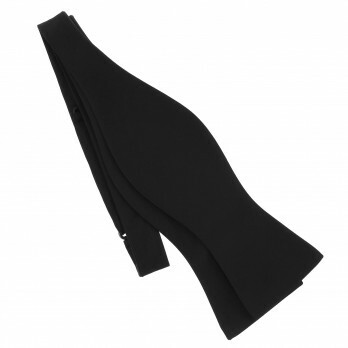 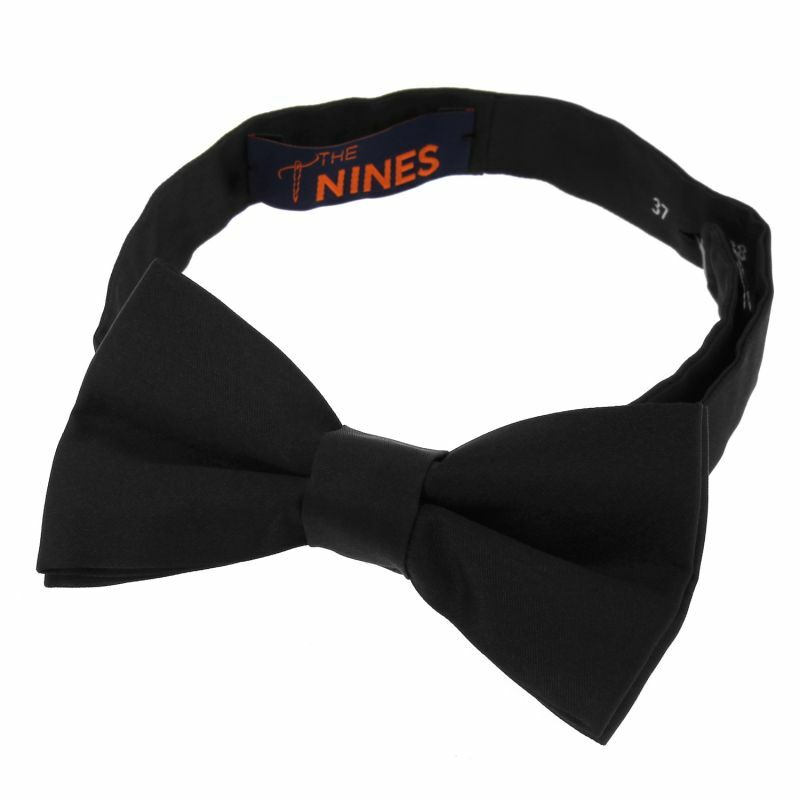 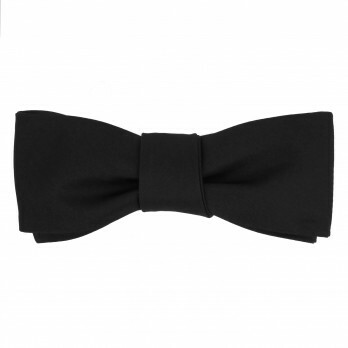 Made in Italy, this size-adjustable Monte Carlo bow tie in black satin is a fashion essential. 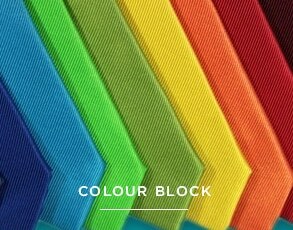 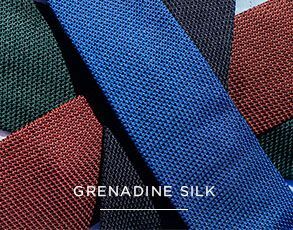 Its slightly glossy sheen is due to the fact that the silk is woven in a satin weave, giving the fabric a smoother finish with no obvious weft. 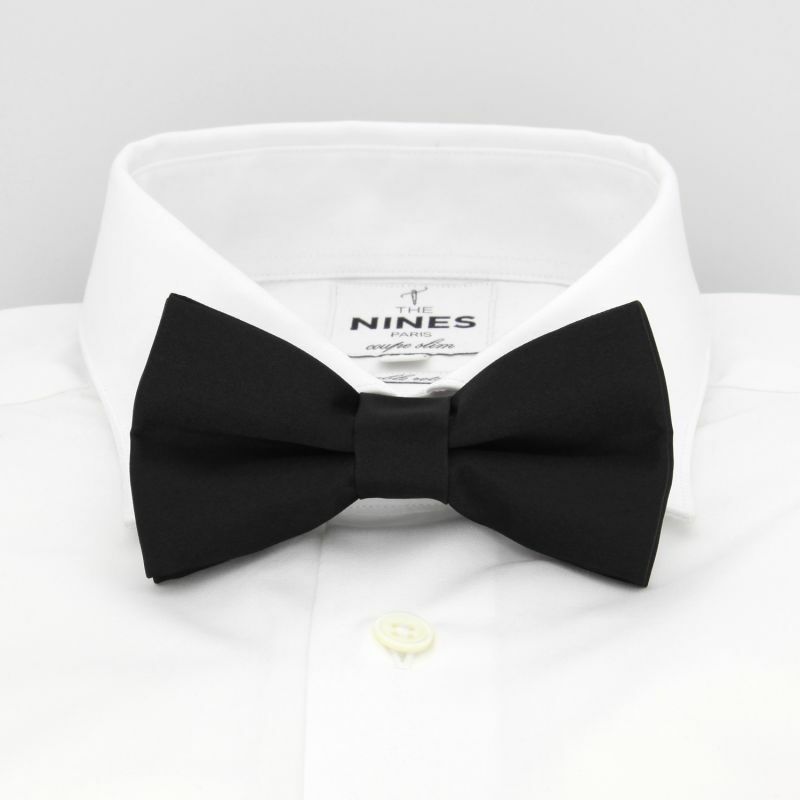 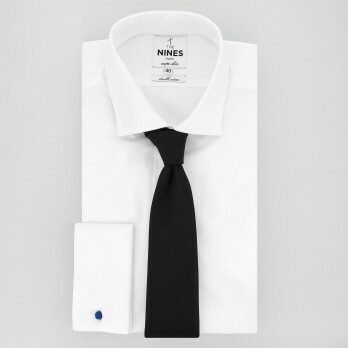 This pre-tied bowtie is ready-to-wear; it's sure to become a go-to accessory for your more formal outfits to ceremonies or for special occasions!